BlackRhino GNU/Linux was a free Debian-based GNU/Linux software distribution for the Sony PlayStation 2. It contains over 1,200 software packages to aid in using and creating programs for the Sony PlayStation 2 Linux kit. The programs range in functionality from simple games, to text editors, compilers, web servers, windowing systems, database systems, graphics packages, mail servers and a variety of other tools and utilities. The software distribution was created by xRhino for a commercial Sony PlayStation 2 title. It was released in the hopes that the distribution will help hobbyists create their own games and applications that utilize the advanced programmable hardware of the PS2. 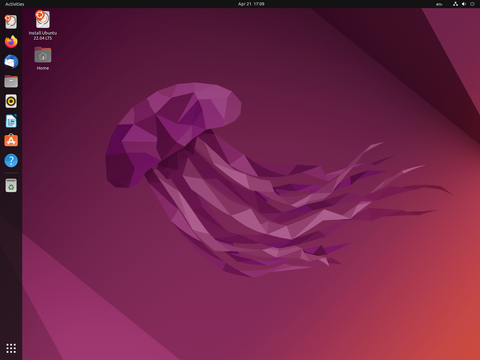 Rate this project Steve Langasek has announced the fifth alpha release of Ubuntu 8.04 "Hardy Heron": "Welcome to Hardy Heron Alpha 5, which will in time become Ubuntu 8.04." Features include: "X.Org 7.3; Linux kernel 2.6.24 with dynticks support for amd64; PulseAudio enabled by default; PolicyKit integration; Firefox 3 Beta 3 with much better system integration; GTK+ version of the popular Transmission BitTorrent client; new Vinagre VNC client; Brasero CD/DVD burning application; World Clock Applet; GVFS, the virtual filesystem abstraction layer that's set to replace the ageing GnomeVFS; ufw (Uncomplicated Firewall); umenu, a simple launcher that lets the user install Ubuntu from Windows using Wubi." See the release announcement and release notes for further details. Download (MD5, mirror list): hardy-desktop-i386.iso (694MB, torrent), hardy-desktop-amd64.iso (697MB, torrent). 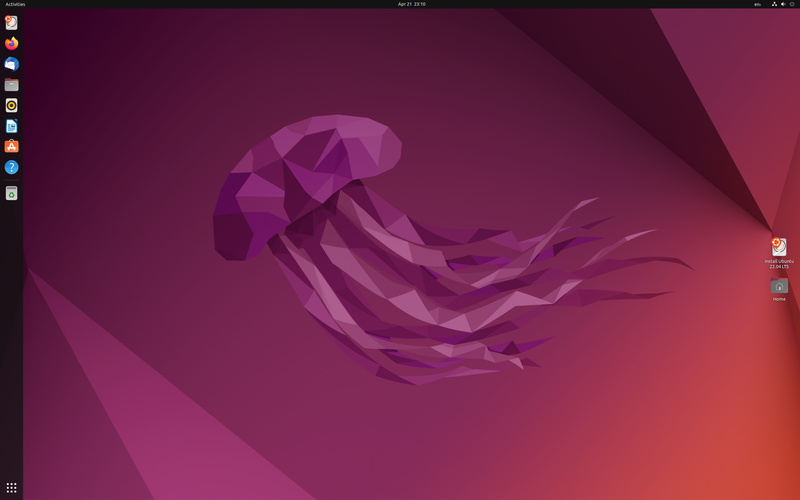 Also released were alpha 5 images for Kubuntu (release notes, download), Edubuntu (download), Xubuntu (download), Ubuntu Studio (download) and other Ubuntu subprojects.